A fresh set of bright & dark arrow button’s. Use these for slider’s/carousel’s or what other purpose you can find for them. 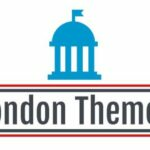 Thank you for visiting LondonThemes .